Atom Tickets gives theaters a subscription platform as MoviePass bombs — Secret Sauce - Tech news, explained. Atom Tickets, a Fandango-like movie ticketing app that lets users buy movie tickets online, reserve seats, and preorder concessions has announced a new platform that will allow theaters to create their own movie ticket subscription services. Up until this point, movie subscription services have been limited to large theater chains (think AMC and Cinemark) and startup providers (MoviePass, Sinemia). This new platform will give indie theaters the power to build their own subscription services with pricing that fits their business needs. And most importantly, Atom Tickets will provide the fraud detection technology that prevents people from gaming the system and sharing subscriptions -- a serious problem that has plagued movie subscription startups like MoviePass from day one. Not familiar with the MoviePass story? Let’s get you up to speed. MoviePass is the startup that popularized (and validated) the idea of a movie theater subscription service. The company has been around since 2011, but didn’t really make a splash until August 2017 with the launch of its $9.95 monthly unlimited movie plan. May 2018: Sike, it’s unlimited again. August 2018: Actually, it’s $10 again but with a three movies/month limit. Sinemia (a rival) rolls out a near-identical plan. March 2019: Alright, back to basics: it’s $10 and unlimited again. If you’re curious about what’s next for MoviePass, the CEO did an interview with TechCrunch a few days ago. 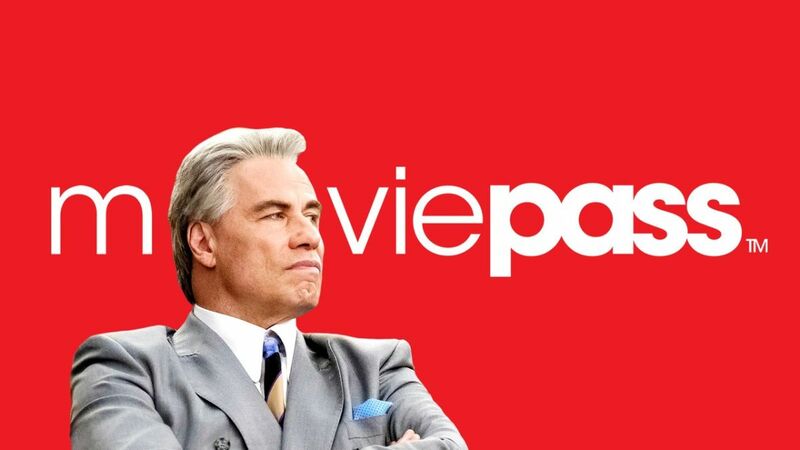 Although MoviePass’ last year was shambled at best, it proved there was serious interest in theater subscription services and there’s no shortage of new players entering the market. Infinity, a new ticket subscription service with plans for singles, couples, and families was announced on Wednesday. It’s unclear how the service will differentiate itself from other services for movie-goers but it plans to be the most theater-friendly. Theaters will have control over which movies and showtimes are available through Infinity, plus access to movie-goer data and a share in the company’s profits. Crystal Ball Every startup in this new space will have trouble (see Sinemia’s past week) ironing out issues with pricing, movie restrictions, theater relations, and fraud over the next few years but movie theater subscriptions are here to stay. 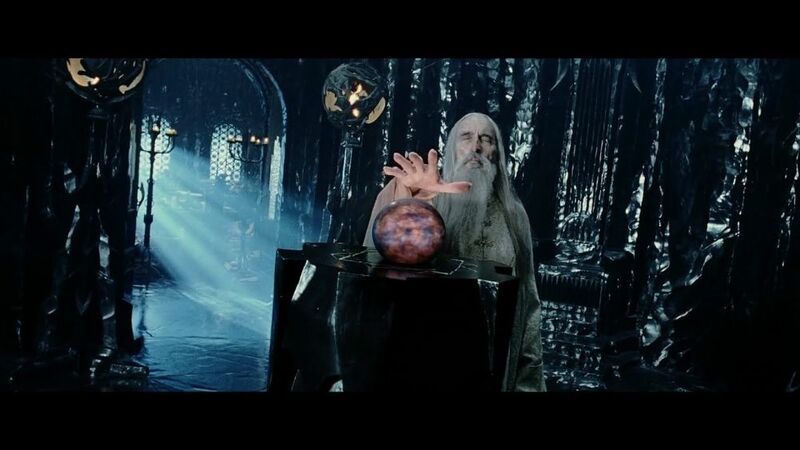 Palantir, the big data company founded by Peter Thiel (and named after an object from The Lord of the Rings), won a major contract from the US Army worth up to $800 million. The company has a track record of winning smaller contracts (in the $5 to $20 million range) from the US government, but the new Army contract is its largest yet. After some serious lobbying and a pivotal lawsuit, Palantir has become the first Silicon Valley software company to beat out a traditional defense contractor (Raytheon in this case) for this type of government contract. Palantir will be tasked with building out a new version of the Distributed Common Ground System (DCGS-A, the A is for Army), the software used to store, structure, process, and derive insights from the massive amounts of intelligence data collected by the Army. On Wednesday, Casper joined the unicorn club after raising $100 million in new funding from Target (who tried to buy Casper in 2017), New Enterprise Associates, and others at a $1.1 billion valuation. After remaining stagnant for decades, the mattress industry was flipped on its box springs by online startups like Casper, Tuft & Needle, and Purple. Between 2016 and 2017 alone, online sales as a share of the $15 billion mattress market doubled from 5% to 10%. Established retailers have struggled to adapt -- Mattress Firm filed for bankruptcy in October. 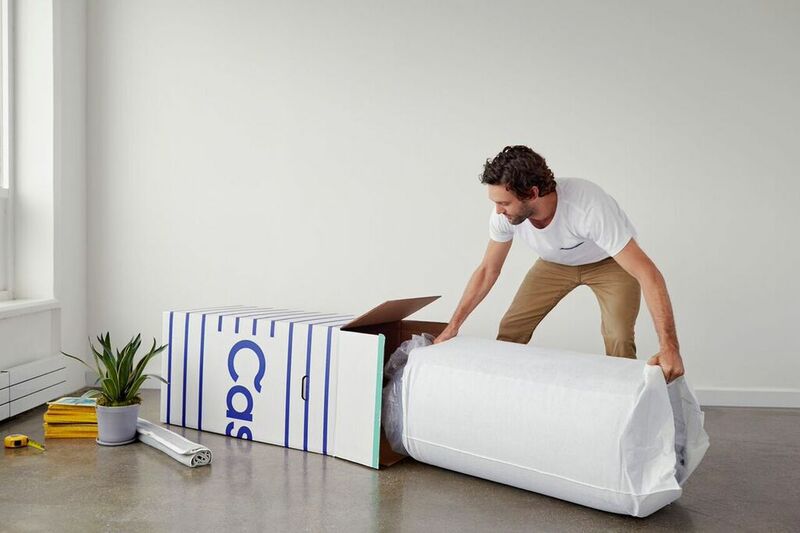 Since coming to market with “The Casper” mattress five years ago, Casper has introduced premium and budget-friendly mattress options, as well as pillows, bed frames, bedding, and a bedside light that looks eerily like an Apple HomePod. Like many other online direct-to-consumer success stories (Warby Parker, Away) Casper recently announced they’re getting into the brick and mortar game.